Thomas Gray Condie was born in Philadelphia in 1797 to Thomas Condie and Elizabeth Holmes. His father was a Philadelphia bookseller and author of first a memoir (in 1800) and then a biography (in 1829) of General George Washington. 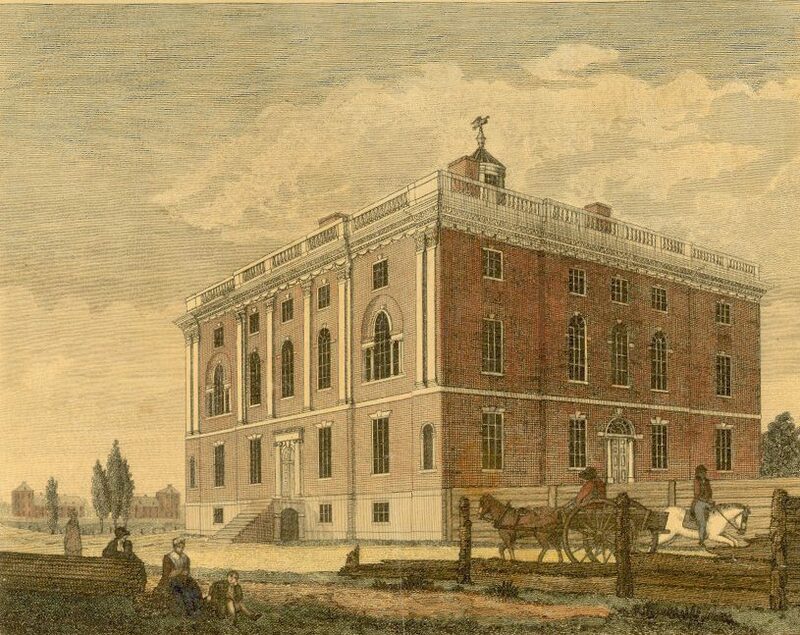 Young Thomas attended the University of Pennsylvania, where on October 2, 1813, he was one of thirteen founding members of the Philomathean Society, Penn’s first student organization. After graduating from the University of Pennsylvania he went on to practice law and to become the editor of Condie’s Magazine. He died in Philadelphia in 1838.